Save and your done! If your using a router you might run into some problems. If you need any help or questions please post in forums. If it worked when you log on Tribes:AA you will see a server called "Master List" But you will not be able to join. It won't show any servers when I refresh. Wow I want to play but have no ps2. 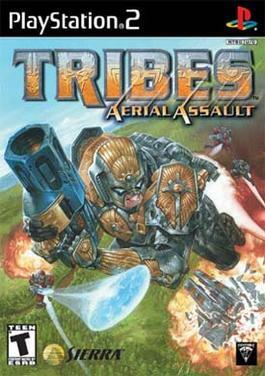 I'm on Tribes Ascend now and it's epic. If anyone remembers me reply. I remeber you! You have a backwards compatible playstation 3?